The portrait of this juvenile Yellow-crowned Night-heron was taken at the Jamaica Bay Wildlife Refuge at Big John’s Pond. This picture of this Yellow-crowned Night-heron was photographed with the Canon 5D Mark III Canon 300mm f2.8 IS II with the 2X extender. 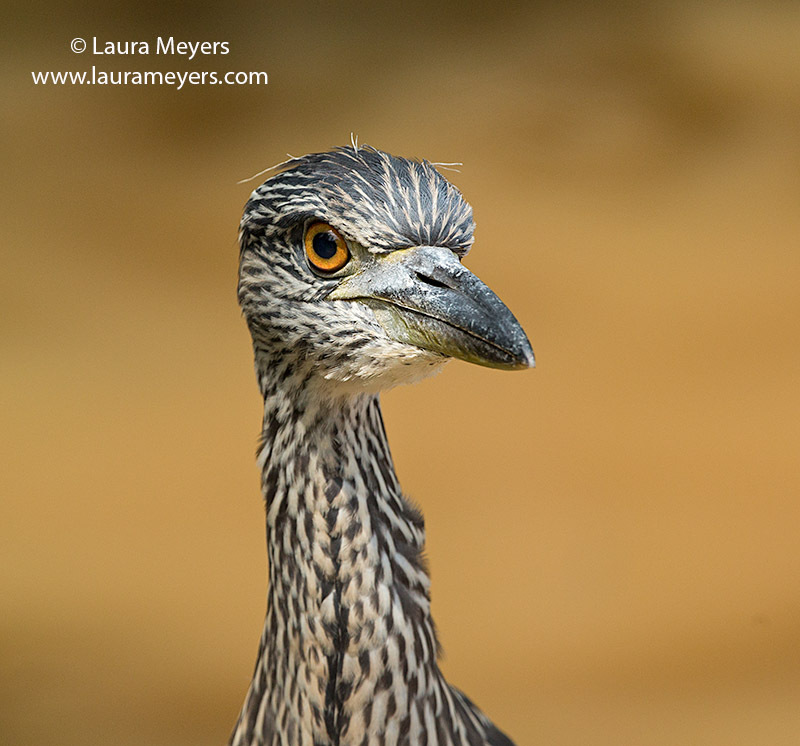 This entry was posted in Birds, Jamaica Bay Wildlife Refuge, Wading Birds and tagged Jamaica Bay, Jamaica Bay birding, Jamaica Bay Wildlife Refuge, Yellow-crowned Night-heron Juvenile on August 27, 2014 by Laura Meyers. The picture of this male House Finch was taken at the Jamaica Bay Wildlife Refuge near the visitor’s center in Queens, New York. This House Finch was photographed with the Canon 5D Mark III Canon 300mm f2.8 IS II with the 2X extender. 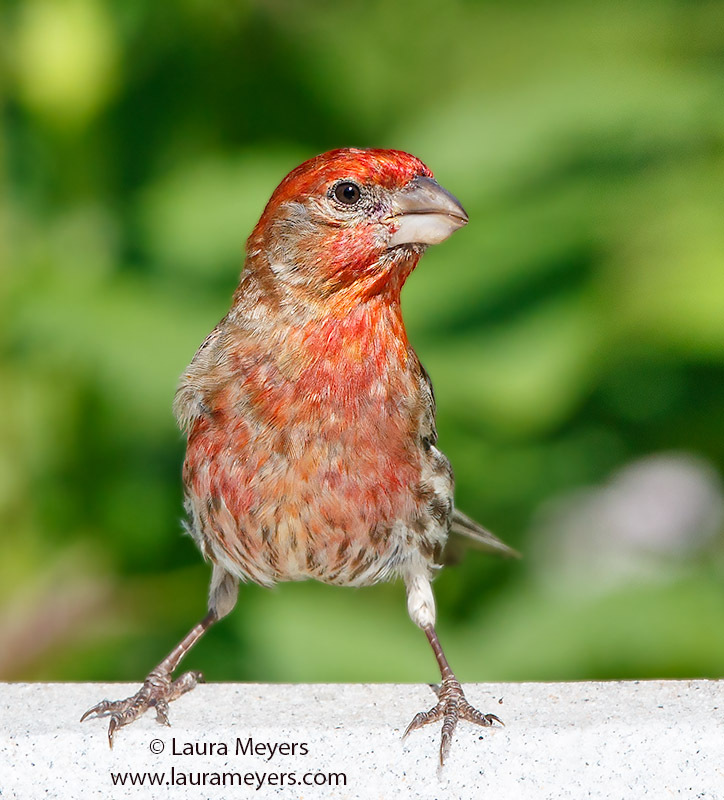 This entry was posted in Birds, Jamaica Bay Wildlife Refuge, Songbirds and tagged binding Jamaica Bay, House Finch, Jamaica Bay, Jamaica Bay Wildlife Refuge, Male House Finch on August 26, 2014 by Laura Meyers. The picture of this female American Goldfinch with yellow flowers was taken at the Jamaica Bay Wildlife Refuge near the vistor’s Center in Queens, New York on a hot summer day. This American Goldfinch was photographed with the Canon 5D Mark III Canon 300mm f2.8 IS II with the 2X extender. 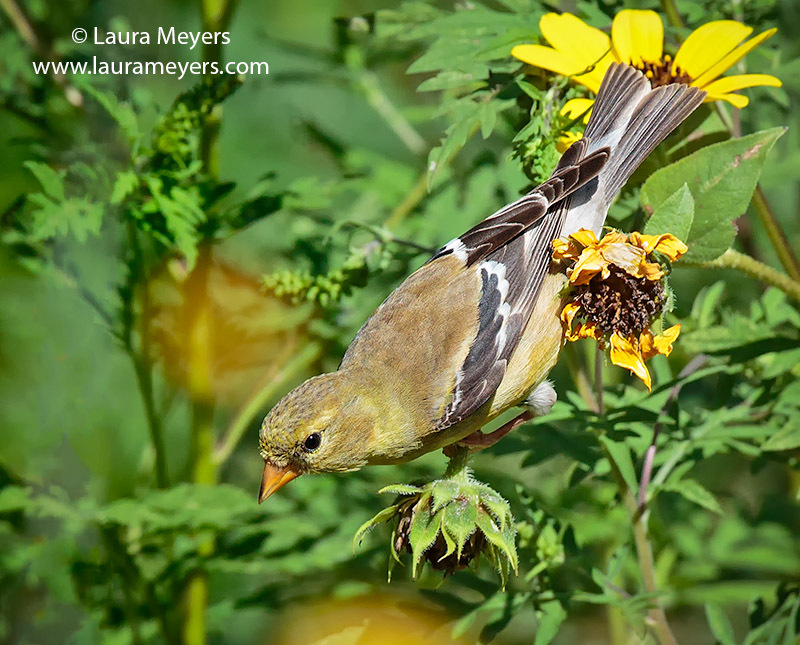 This entry was posted in Birds, Jamaica Bay Wildlife Refuge, Songbirds and tagged American Goldfinch, American Goldfinch female, Jamaica Bay, Jamaica Bay birding, Jamaica Bay Wildlife Refuge, songbird on August 26, 2014 by Laura Meyers. 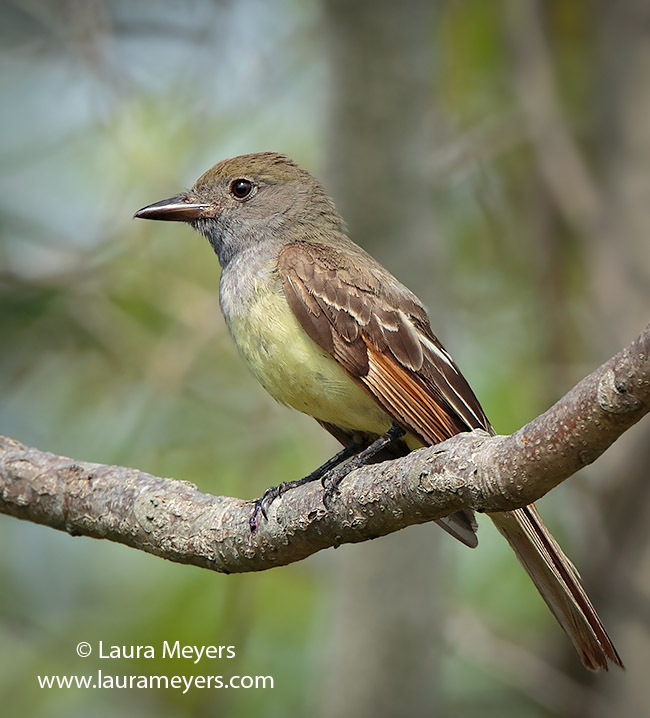 I photographed this pretty Great Crested Flycatcher yesterday near the visitor’s center at the Jamaica Bay Wildlife Refuge using my Canon 5D Mark III Canon 300mm f2.8 IS II with a 2X extender. To hear the song of the, click on the arrow below. 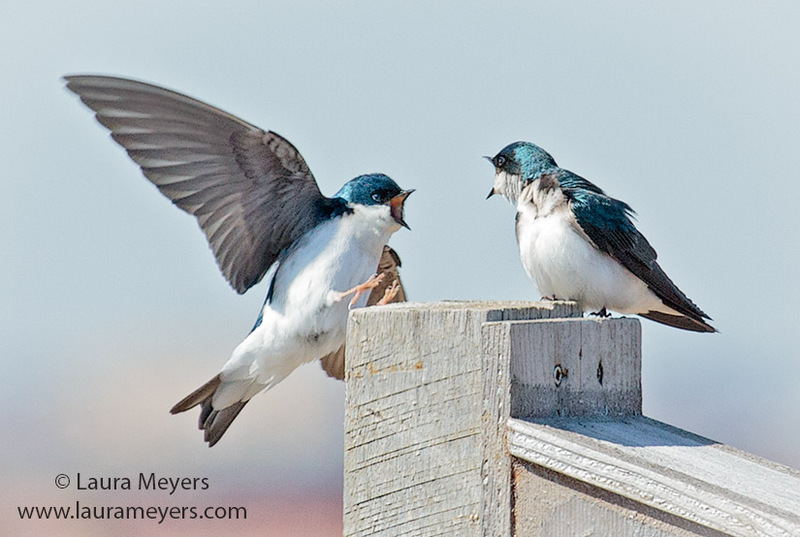 This entry was posted in Birds, Jamaica Bay Wildlife Refuge, Songbirds and tagged Great Crested Flycatcher, Jamaica Bay, Jamaica Bay birding, Jamaica Bay Wildlife Refuge, New York, Queens on July 1, 2014 by Laura Meyers. The picture of this beautiful White-eyed Vireo was taken at the Jamaica Bay Wildlife Refuge in Queens, New York during spring migration. The White-eyed Vireo is a small and secretive bird of shrubby areas of the eastern and southern United States, the White-eyed Vireo is more noticeable for its explosive song than its looks. 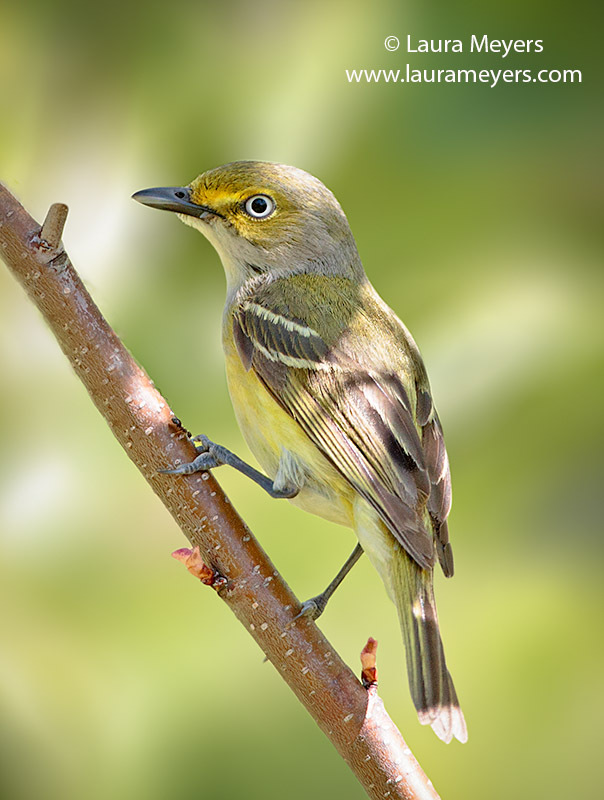 This entry was posted in Birds, Jamaica Bay Wildlife Refuge, Songbirds and tagged Jamaica Bay, Jamaica Bay birding, Jamaica Bay Wildlife Refuge in Queens, New York, White-eyed Vireo on May 20, 2014 by Laura Meyers.